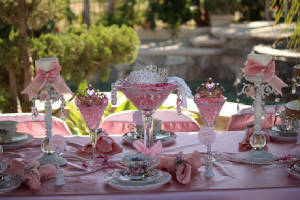 HomeTea Party Packages for ChildrenGlamour Girl Spa PartiesChina Rentals/Adult Tea PartiesPhotos & VideosAbout UsPolicies & Terms of ServiceWhat did you think of our Service? "Life, Love & Laughter - What Priceless Gifts to Give Our Children"
We have had the honor to provide this quality service for 9 years now and we are confident you will be impressed with us! We work with you from beginning to end to create this unique and special party - Best part is you don't have to do it all yourself! We truly care about each family we work with and want your event to be cherished and remembered for years to come. Visit Fairy Tale Tea Parties's profile on Pinterest. We Made The Press Enterprise! Our article in the Business Section! I was VERY impressed with EVERYTHING!!! You and your helpers were all amazing! All of the parents and family loved the party. My sisters and I really loved how you wore those cute aprons. Everything was amazing. Thank you very much for making my daughter's day so special. During the tea time she called me over and said "mommy, you know how I always wanted to be a princess, well today I REALLY AM the princess" She had a blast! I think all the girls did!! I am recommending you to anyone I know with daughters!! 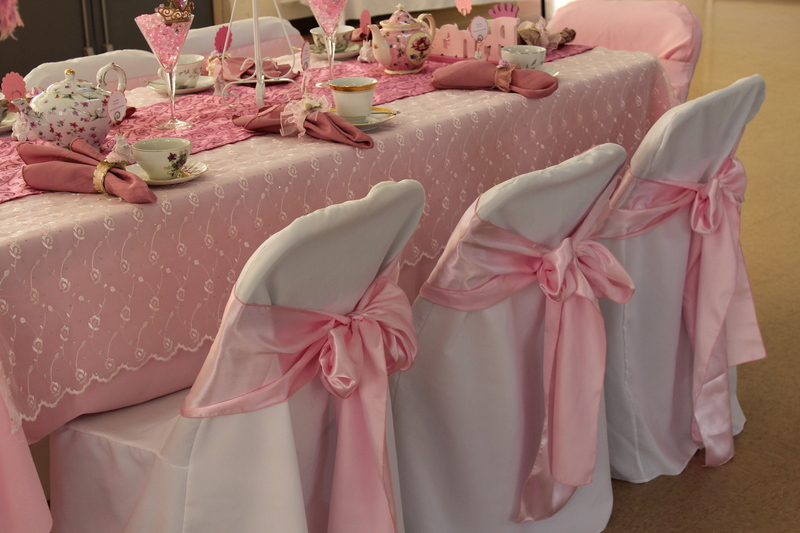 I am also thinking of hosting a Mother/Daughter tea party for Mother's Day. Thank you again for EVERYTHING!!! The party was great!!! Thank you so much for the lovely "tea party" you provided for my daughter. spread the word around about your "excellent" tea parties. 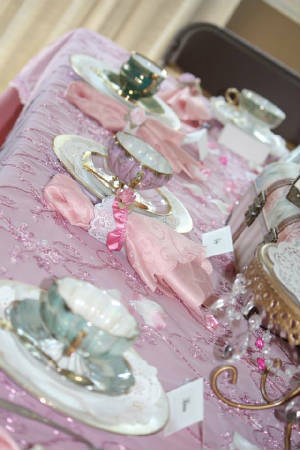 Our Goal at Fairy Tale Tea Parties is to create lasting memories for your family while allowing you the time and freedom to relax and treasure the festivities with your loved ones. We Respect Your Right To Privacy. We will NEVER Sell or Disclose your Private Information to a Third Party. 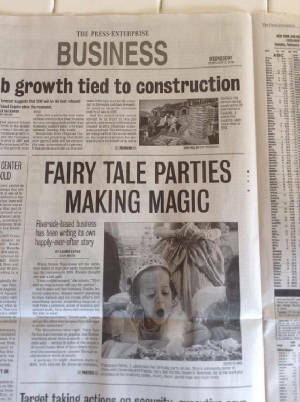 All photos are the property of Fairy Tale Tea Parties. Any use without permission violates copyright laws. Riverside, Corona, Norco, Moreno Valley, Redlands, Sun City, Lake Elsinore, Rialto, Fontana, San Bernardino, Upland, Rancho Cucamonga, Ontario, Chino Hills, Pomona, Diamond Bar and surrounding cities.